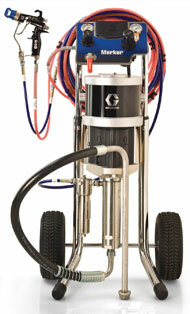 Graco says its Merkur sprayers are designed for fine finish applications. They feature a 300 Series stainless steel pump and are available in a choice of four air motor sizes and 13 different models. 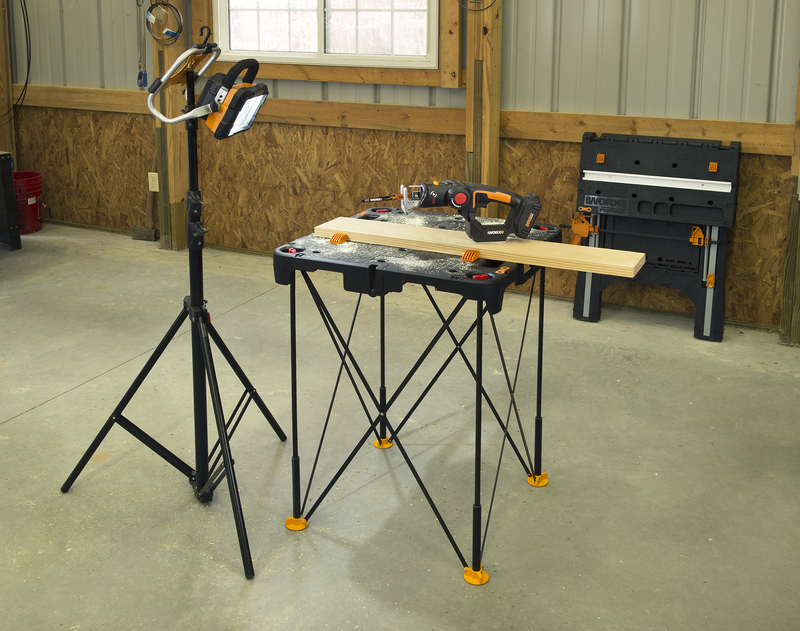 Packages are available with conventional air-assisted and airless spray guns as well as air-assisted electrostatic guns.